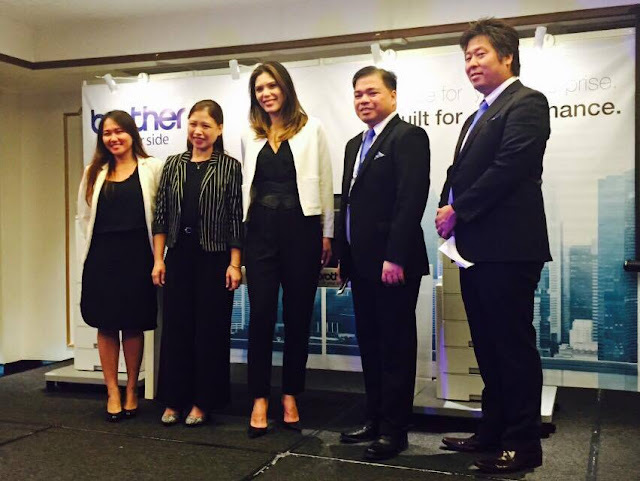 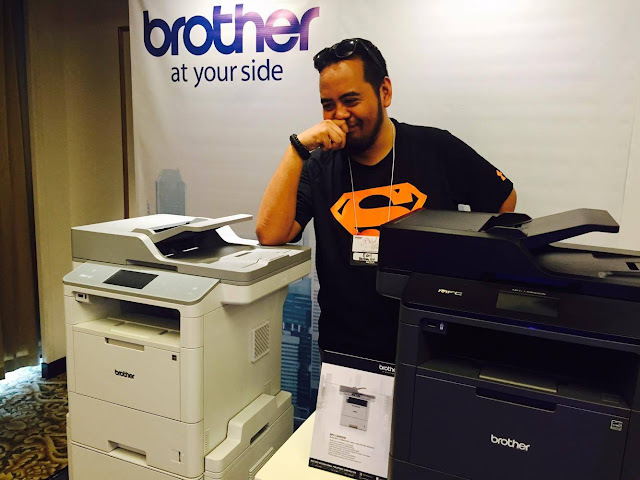 The all new Mono Laser Series that boasts of high reliability, value and productivity for businesses was recently launched by Brother International Philippines Corp. 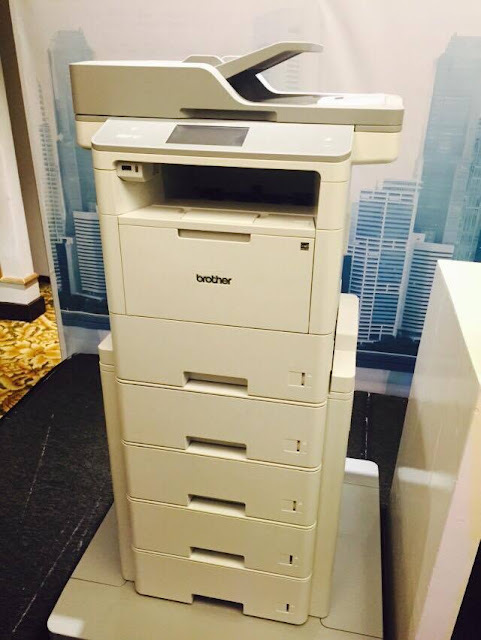 These four latest models was designed in Japan includes two mono laser printers, the HL-L5100Dn and HL-6400DW; and two multi-function centers (MFCs), the MFC-L5900DW and MFC-L6900DW, which serve high print volume office environments. Brother has enhanced the new series significantly based on customer feedback, achieving several firsts in the process. 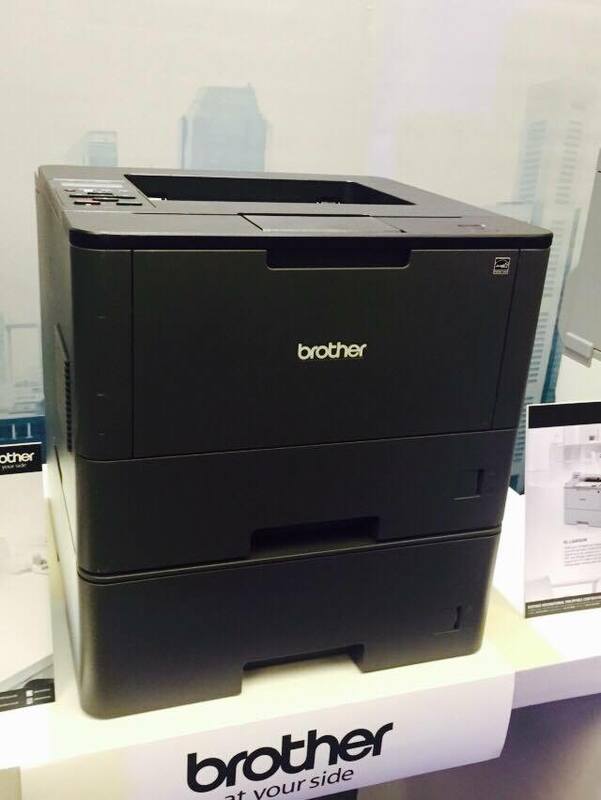 This family is the first mono laser range by Brother to print up to 50 pages per minute (ppm). This is also the first Brother mono laser series to feature a new heavy duty Automatic Document Feeder with an 80-sheet capacity, a 60 percent improvement over the previous series. 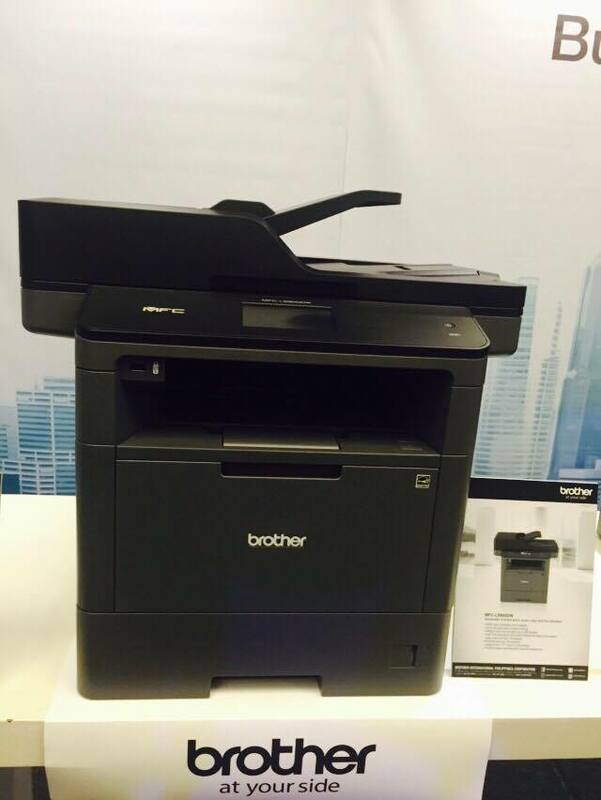 Maximum input capacity has improved by 150 percent to a maximum input of 2,650 pages, another firsts, while the dual CIS supports 100 images per minute (ipm) scanner, another new introduction.